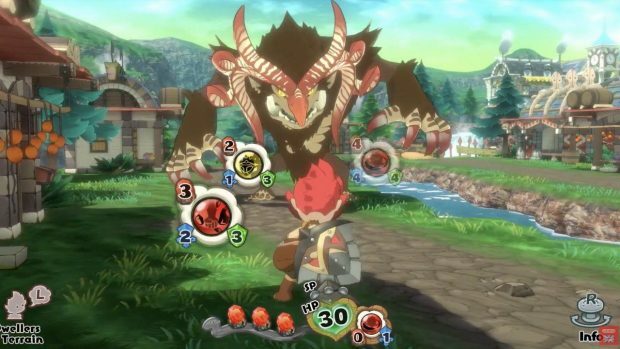 During this week's Nintendo Direct live stream, Game Freak showcased a brief trailer which features some of Town's gameplay and central story premise. Players take on the role of an adventurer defending the town from monsters that have begun to suddenly appear. The player will be able to enlist the aide of villagers to fight against the invaders. While they're best known for Pokémon, Game Freak has released other fun titles in the past including Drill Dozer, HarmoKnight, and Pocket Card Jockey, to name just a few. This became the developer's first game to release on PC before achieving self-publishing status with Giga Wrecker past year. The game is tentatively titled "Town", and it is slated for 2019 on Nintendo Switch. It's set to release sometime in 2019 with a more elaborate title. KitGuru Says: I absolutely love the art style, although I'm sceptical just how much value for money players will get if the setting is restricted to a small area. It's up to you and members of the town to save the village from destruction.